The Ford GT40 was a high performance sports car and winner of the 24 hours of Le Mans four times in a row, from 1966 to 1969 (1966 being the Mk II, 1967 the Mk IV, and 1968-1969 the oldest chassis design, the Mk I). It is so far the only racecar built in America (Mk IV only) to win overall at Le Mans (1967 Mk IV). It was built to win long-distance sports car races against Ferrari (who won at Le Mans six times in a row from 1960 to 1965). Chassis # P-1075, which won in 1968 and 1969, is the first car in Le Mans history to win the race more than once with the same chassis, and only one of two cars to have won with the same chassis.) using a Ford engine originally 4.7- liter, enlarged to 4.9-liter (also known as a 5.0) with special alloy Gurney-Weslake cylinder head. The car was named the GT (for Grand Touring) with the 40 representing its overall height of 40 inches (1.02 m, measured at the windshield) as required by the rules. Large displacement Ford V8 engines (4.2 liter, 4.7 liter and 7 liter) were used, compared with the Ferrari V12 which displaced 3.0 liter or 4.0 liter. 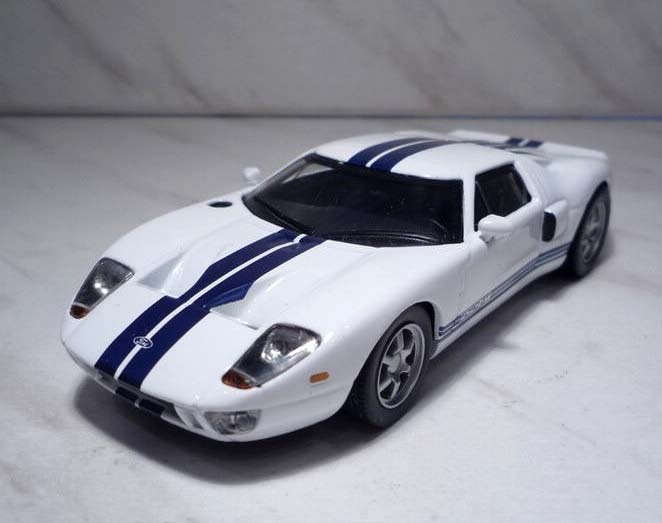 Early cars were simply named "Ford GT". 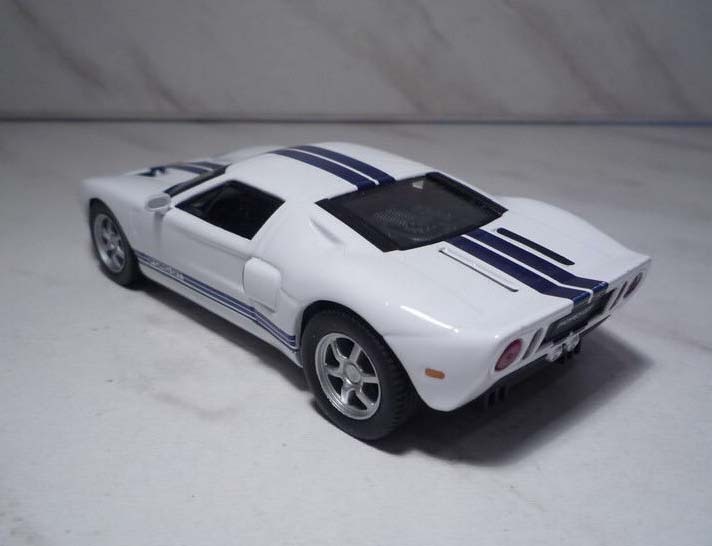 The name "GT40" was the name of Ford's project to prepare the cars for the international endurance racing circuit, and the quest to win the 24 Hours of Le Mans. The first 12 "prototype" vehicles carried serial numbers GT-101 through GT-112. 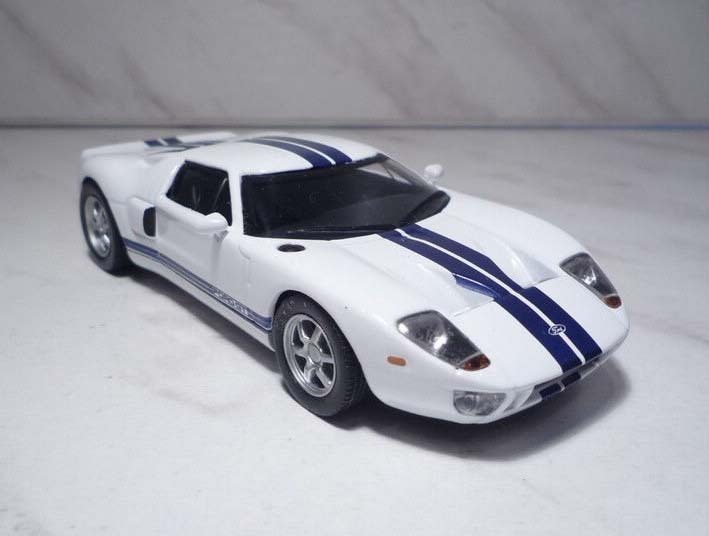 The "production" began and the subsequent cars, the MkI, MkII, and MkIIIs,( with the exception of the MkIV, which were numbered J1-J10)were numbered GT40P/1000 through GT40P/1145, were officially "GT40s". 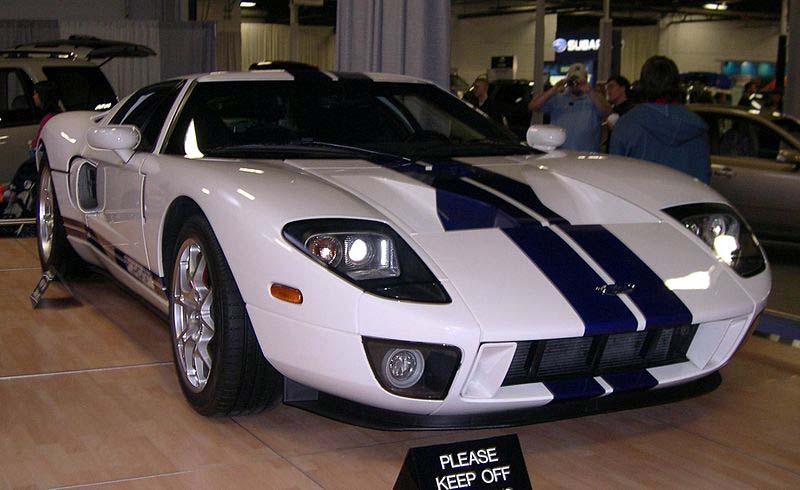 The name of Ford's project, and the serial numbers dispel the story that "GT40" was "only a nickname." The contemporary Ford GT is a modern homage to the GT40.